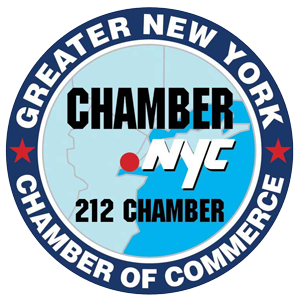 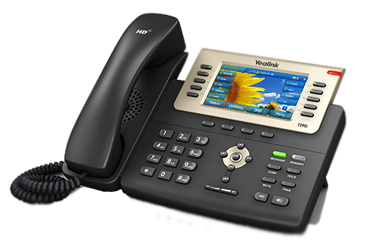 A Wide Selection to Fit Your Business Needs. 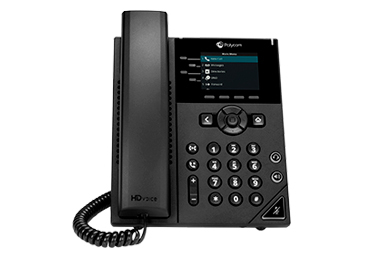 The Polycom VVX 301 phone is a 6-line entry-level Business Media Phone designed for today's cubicle workers that handle a low to moderate volume of calls and need crystal clear communication. 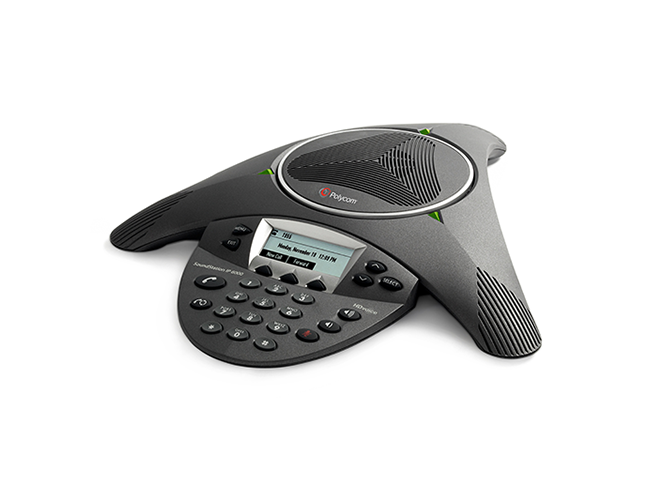 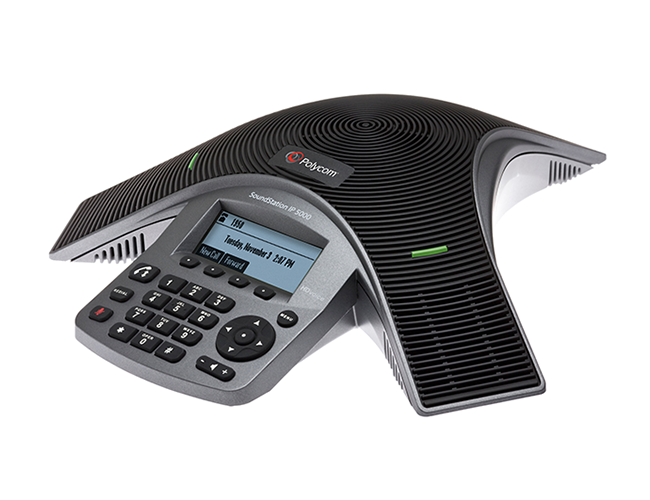 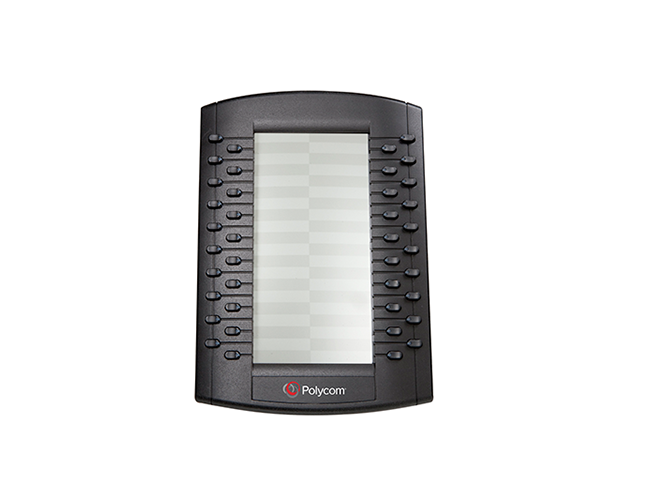 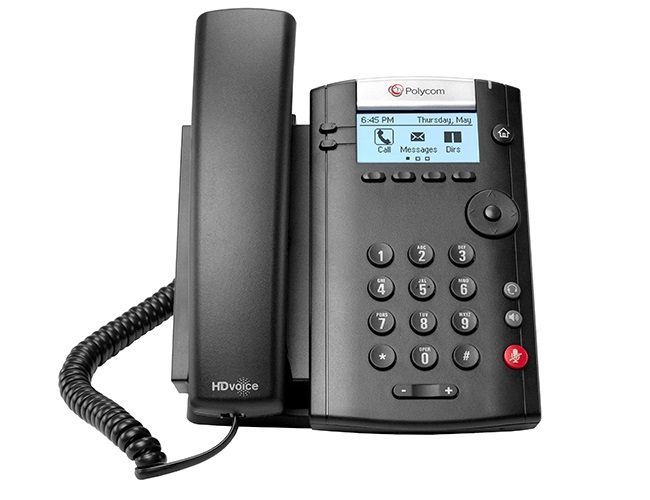 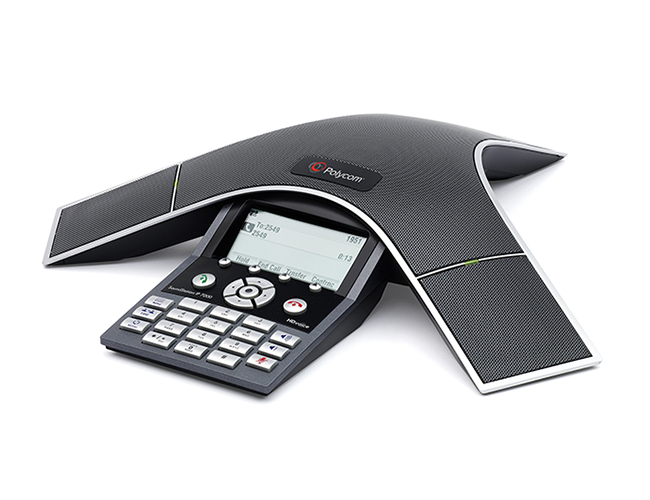 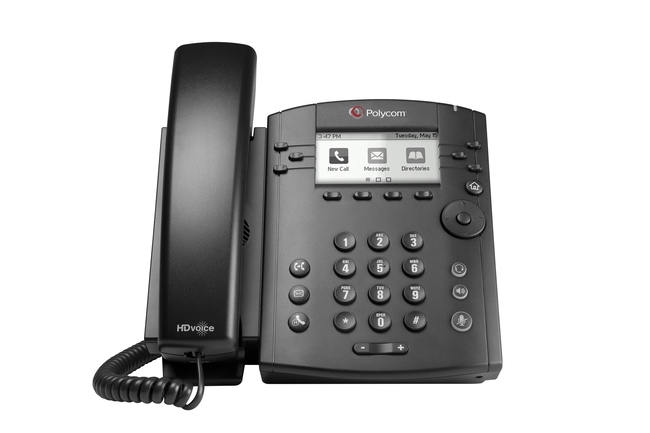 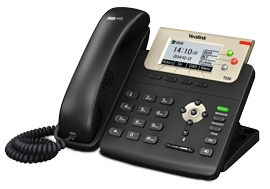 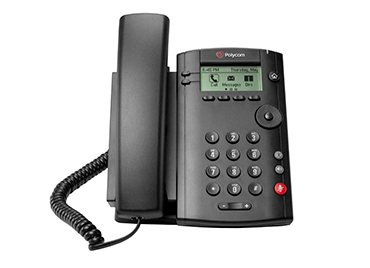 The Polycom VVX 401 is a color 12-line mid-range Business Media Phone designed for today's office workers and call attendants who depend on crystal clear communications. 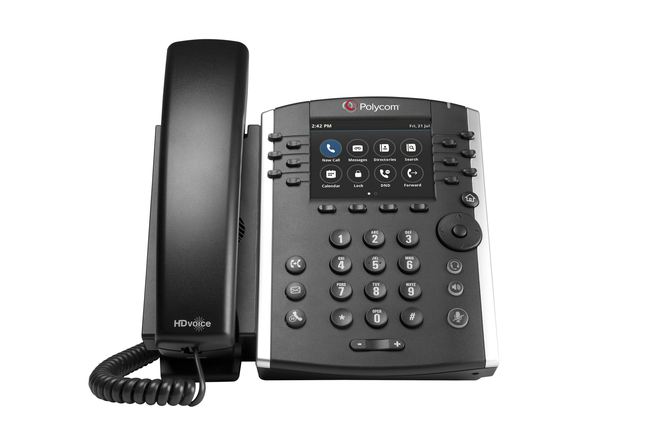 The Polycom VVX 501 is a business media phone designed for today’s busy managers and knowledge workers They are powerful yet intuitive office phones that can keep up with their multitasking and schedule juggling. 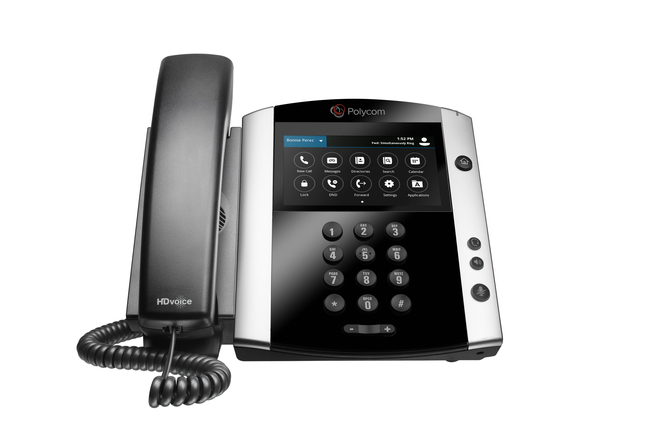 The Polycom VVX 601 business media phone is a premium phone delivering best-in-class desktop productivity for corporate executives and managers. 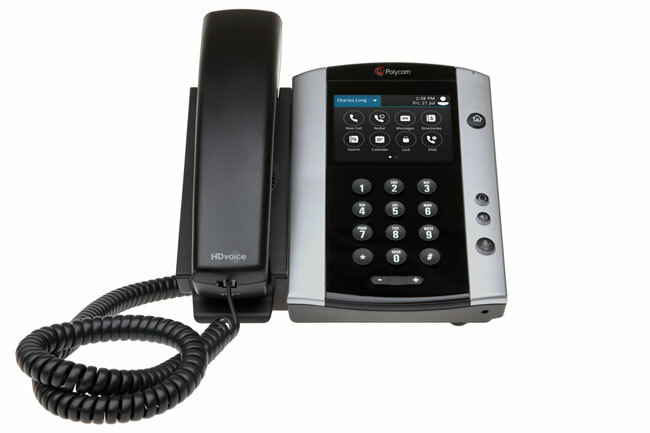 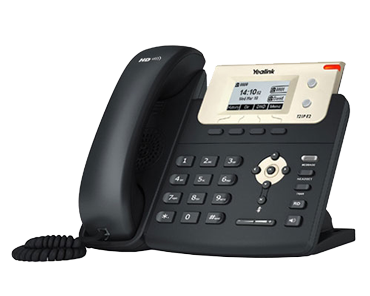 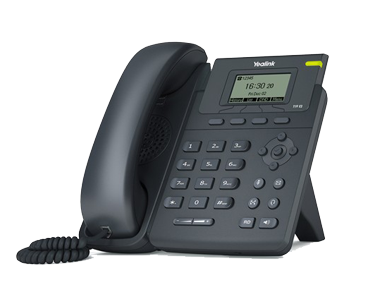 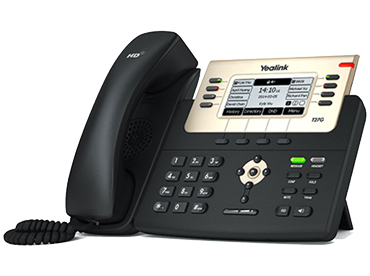 High-end color screen paperless IP phone. 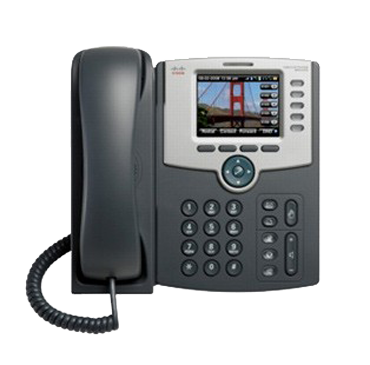 Cost-effective enterprise level IP phone. 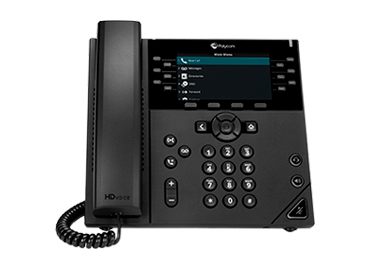 Dual-liine entry level IP phone. 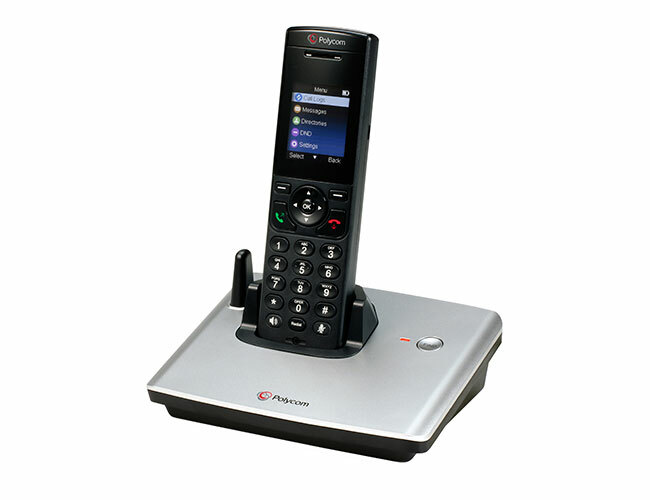 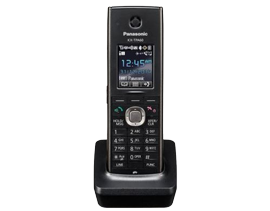 Single line entry level IP phone. 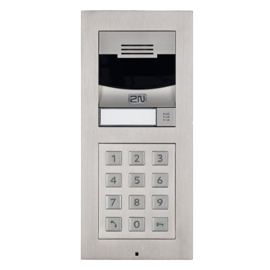 The 8028 intercom assists communication and entry for guests and visitors through secure entrances, gates and other access points. 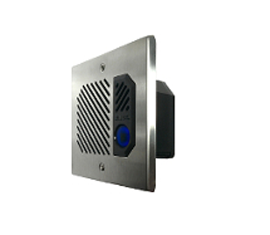 The product is also well suited for emergency and other intercom communication applications. 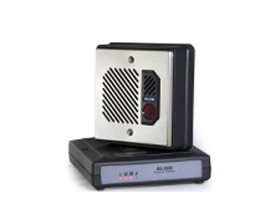 Compliant audio and video intercom. 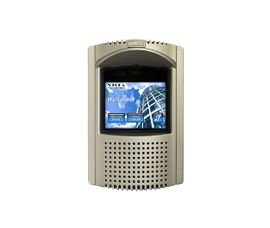 The endpoint is designed for applications where an IP telephone is not suitable in outdoor or public access locations such as a lobby, building or gate entrance, parking log, etc. The intercom is compatible with any hosted or premise UC platform as a third party SIP endpoint. 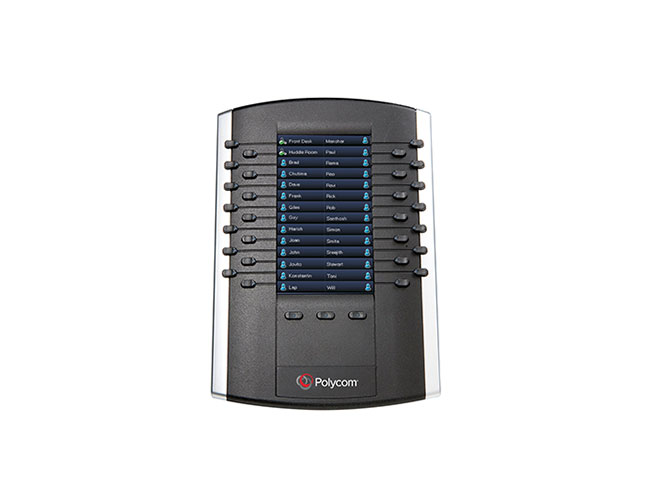 This IP intercom is in a compact form factor, and provides hands-free two-way voice communication for interior and exterior secured entrances and access points. 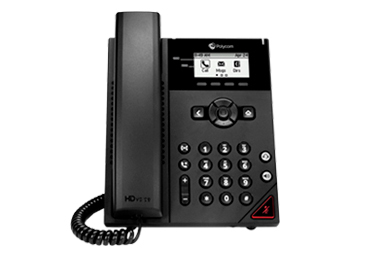 It is also well suited for other types of intercom communication in classrooms and offices.